You are here: Home / News / Wait, we have an arcade?! 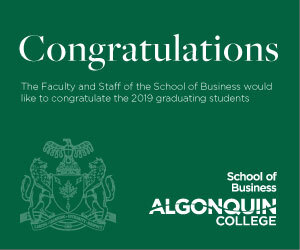 Algonquin’s B-building has had a bad reputation of being dark, gloomy and fairly hard to navigate. But many of the students may not know there is a line of entertainment only around the corner. 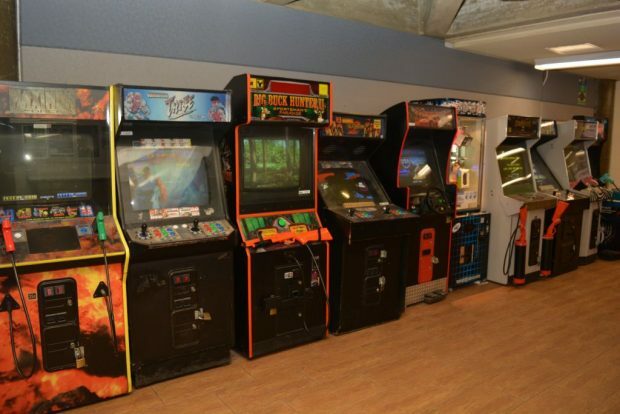 Down the dark hallway southwest of the cafeteria eating area, there is a row of classic arcade favourites including House of the Dead, Stacker, Street Fighter 3 and a few more. When the Times asked random students around the campus about their opinions on the arcade, a couple of responses were popular. “I didn’t even know there was an arcade,” said part time abnormal psychology student, Kelsey Smith. “(The arcade) is not really being used that much in the B-building,” said business accounting student, Brock Corry. According to Stafford Rollocks, the Students’ Association controller, an outside contractor from Windmill Developments maintains and changes the games if it is required. However, if Rollocks really wanted to add a certain game to the roster, he would be able to request it. 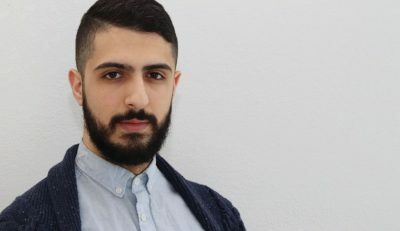 The deal made between the contractor and Students’ Association is that the SA receives 55 per cent of the revenue made from the arcade games while Windmill receives the remaining 45 per cent. Most students agree that the B-building is not the best place for the arcade. The line of games include classics like Street Fighter 3, House of the Dead and Marvel vs Capcom 2. He explained that while the arcade was always located in the B-building, there used to be a designated games room. Some arcade games used to be located at the Impact Zone in the A-building. One student had his own opinion on the arcade machines and where they should be located. “That way I wouldn’t feel like such a jerk playing my video games,” laughed Chris Jordan, also in the accounting program. According to Rollocks, that was one of the original plans when the E-building was built back in 2013. However, there was a drastic change in usage and the idea was scrapped. Is moving the arcade machines to the Observatory an option? A few years back before its renovation last September, the Observatory had pool tables to entertain students as they hung out and unwound from their studies. However, there were renovations and the pool tables were removed. Rollocks said that there are certain protocols that need to be checked in order to move the arcade anywhere else in the college. These protocols include checking for any available space on campus and checking if there are enough available electrical outlets for the machines. Rollocks said that moving the arcade machines is not as easy as it seems. While it seems that the location of the arcade is not changing any time soon, there is a light at the end of the tunnel. According to Rollocks, the Students’ Association is planning on building an athletic recreational facility. Inside this complex will be a fitness centre and also other amenities for leisure and recreation including pool tables and possibly a bigger gaming area with the arcade machines. The SA hopes to start construction on this facility in the next three years approximately. 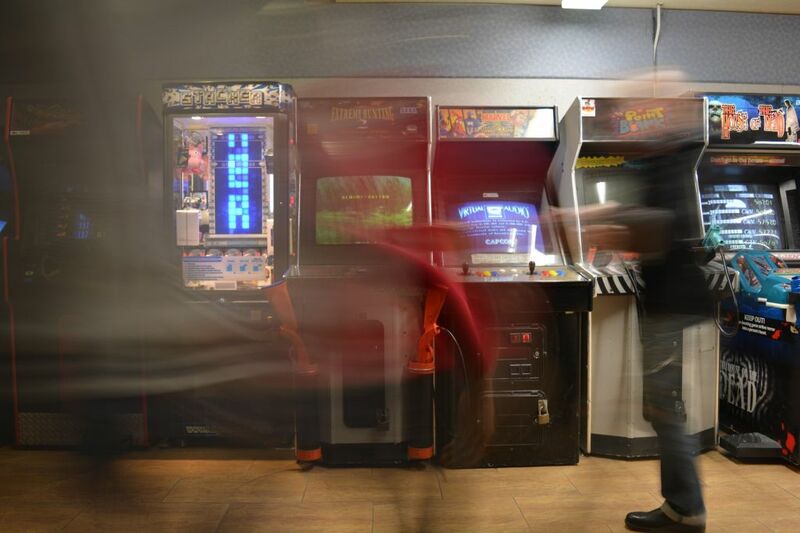 However, until then, save up your quarters and next time you’re in the B-building, stop by the arcade and have fun shooting some zombies or fighting against a friend in Marvel vs. Capcom 2. Wait, we have an arcade?! Reviewed by Kory Glover on March 31, 2017 .